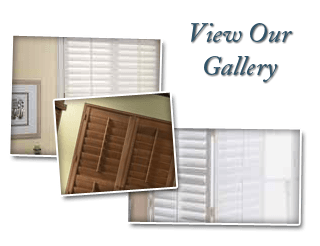 Are Shutters the Right Choice for Your Riverside Home? If you are interested in tips from a professional shutter company in Riverside, CA, please call 951-776-1596 or complete our online request form. I love my shutters! They are amazing! 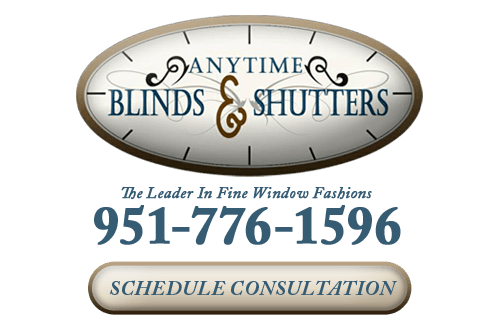 Thank you Anytime Blinds & Shutters! My whole experience with Anytime was wonderful and I felt very comfortable, they even showed up the same day I called for my free in home estimate!! And within no time my whole house was covered in gorgeous shutters!!! I absolutely LOVE them!! I will definitely be telling all my friends who to go to when they need blinds or shutters!! Thank you for all your work!